The partnership will use AI to uncover risk predictors for the most common conditions experienced during hospital stays and work to improve care. 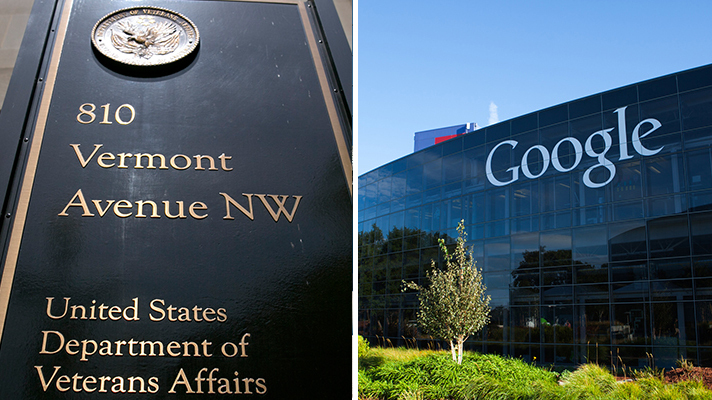 The Department of Veterans Affairs has announced a research partnership with Alphabet subsidiary DeepMind that will tackle issues concerning patient deterioration during hospital care. Using a dataset comprised of 700,000 historical, de-personalized health records, the machine learning platform will help the VA identify risk factors for deterioration while predicting its onset. According to the VA, the partnership will first work to uncover risk predictors for the most common conditions experienced during a hospital stay, such as acute kidney injury. The project will then turn to other indicators of patient deterioration. DeepMind is no stranger to government healthcare partnerships; the artificial intelligence company partnered with the UK’s National Health Service in 2016 to pilot the health apps Streams and Hark. The former aimed to help doctors more quickly receive information about their acute kidney failure patients, while the latter looked to help organize health information commonly managed with hand-written notes, fax machines, and pagers. While the NHS partnership appeared to bear fruit, it was also marred by controversy. Within months of the announcement, an investigative report from the New Scientist revealed that Google would have access to a wealth of health data without consent from patients. Deepmind and the NHS announced a new agreement addressing the data concerns before the year’s end, although an independent panel report released in July of the next year still shared some concerns.